The Ver-tech Labs team works hard to ensure you are successful. In the field, our sales representatives are not just a pretty face dropping off a brochure in your office. Our team members are in your chemical rooms titrating products, examining your equipment and reviewing your inventory. They are in your car wash watching how our chemicals perform and how the equipment is working with our chemicals. It’s not a five minute visit. We take the time to see if there is anything we can improve and leave you with a service report. We’re always happy to talk to you about signage, marketing promotion ideas, new products, cleaning your facility, and much more. Do you have a problem with something? Ask us, we’re vehicle wash experts and ready to help you. You’ll be glad to know that everyone at Ver-tech Labs has an active hand in cleaning. We make sure our chemistry team knows how to wash all kinds of vehicles, inside and out. Our products are regularly tested by staff members on their company and personal vehicles for initial anecdotal evaluation. Based on our knowledge what’s on the shelves of auto care stores and the cleaning ability of car washes not using our chemicals – Ver-tech Labs products and Ver-tech Labs supplied car washes is our choice. Ver-tech Labs’ commitment to the customer means you will find us in the field and exploring new ideas in the industry. We regularly have team members meet with your specific sales representative at your site to share their expertise. It’s not uncommon to have the chief operations officer, chemist, plant manager or marketing support on site to find ways to help you. Our staff attends trade shows related to industrial cleaning, process cleaning and packaging to find new methods and equipment for cleaning. Equipment upgrades in our plant ensure higher quality production, faster production increasing our efficiency. Our upgrades translates directly in keeping our production costs down to save you money. The Ver-tech Labs team is ready to partner with you to make your business more successful and profitable. Partner with Ver-tech Labs today. Jon has been a sales representative at Ver-Tech Labs since 2008. At VTL, he introduces customers to products, refines systems to maximize performance and minimize costs and maintains customers by building a trustworthy relationship. He forever searches for new markets to benefit. 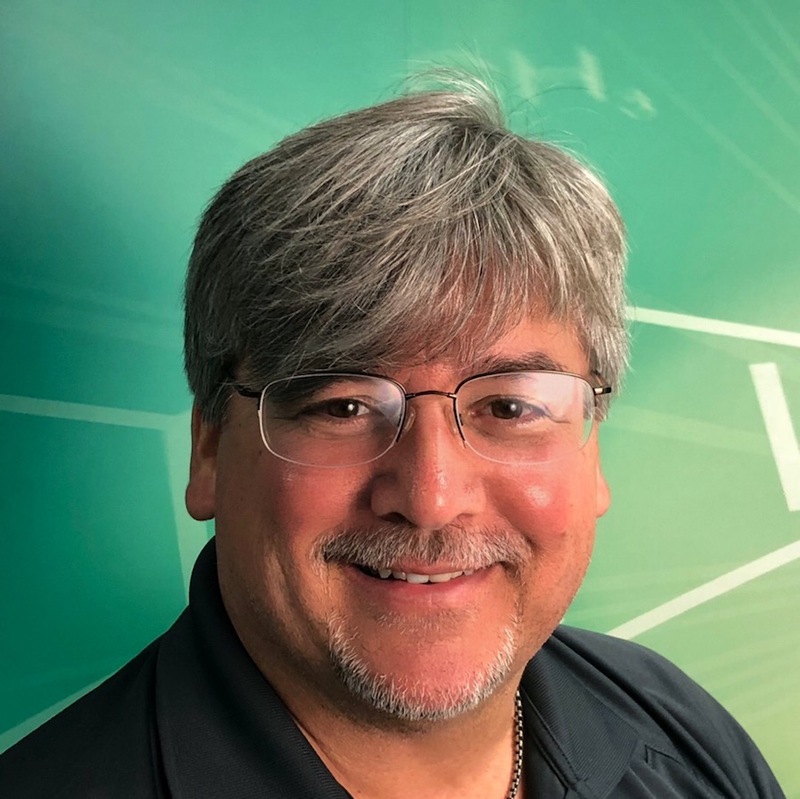 Prior to VTL, Jon served as the branch manager in the hospitality industry and was the assistant manager of a well-known grocery chain for 12 years, before that he obtained his associate in arts degree in marketing management. In his free time, Jon enjoys golfing, fishing, traveling, dancing and going out with his wife – he still can’t believe he is old enough to be a grandfather. Jorge Castellanos has been working at Ver-tech Labs since June 1998. His experience includes performing all jobs required in our plant to manufacture the best cleaning chemicals. At Ver-tech Labs, he is responsible for all of the manufacturing processes of products and raw materials and overseeing the finished goods inventory. Additionally, Jorge is charged with the responsibility to increase production without increasing expenses, ensuring smooth warehouse operations and keeping production safety first. Brian Chipman has been in the car wash industry for over 50 years. He began working for Ver-tech Labs in March 2011. 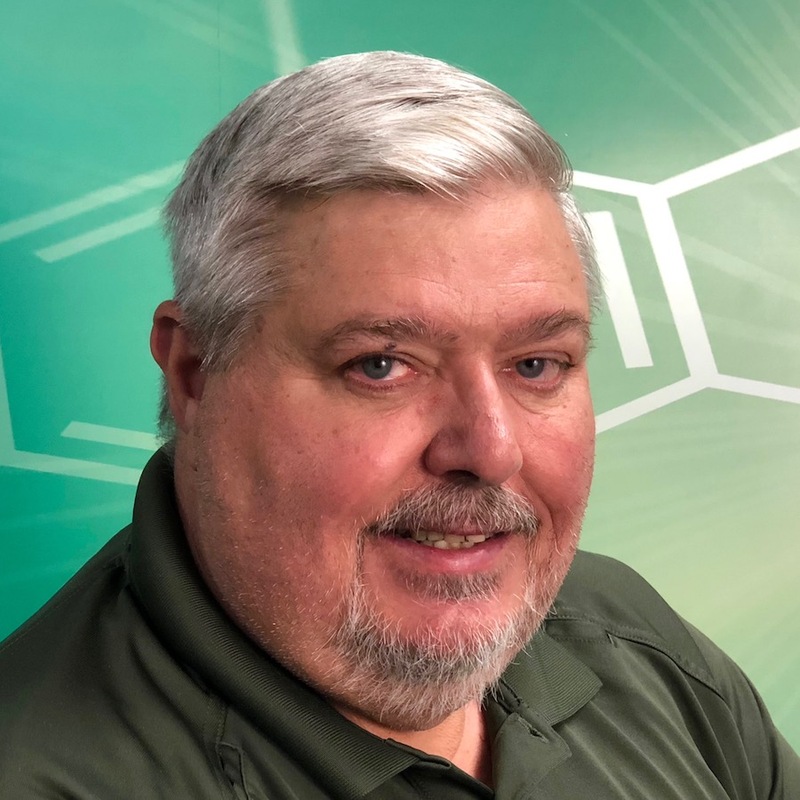 After gradation from Ferris State University (Business Administration), Brian started out as a car wash manager and worked over twenty years for Grace Lee Products and Ecolab. Brian is based out of Plymouth, Michigan. In his free time, Brian enjoys playing golf, watching his children golf and riding his HD Road King. In his free time, Tim enjoys time with his family and friends, welding and travel. Sean has worked for Ver-tech Labs since June 2002. Based out of western Minnesota, he sold chemicals for the hospitality industry and car washing. By the end of 2009, Sean was selling chemicals primarily in the vehicle wash industry. “Our products, sales force and quick response to the customers needs describes the VTL difference in an ever changing industry.” Sean recommends that car wash owners remember that maintaining a clean facility is a key selling point. Daily start-up inspections and run through will reduce down time. 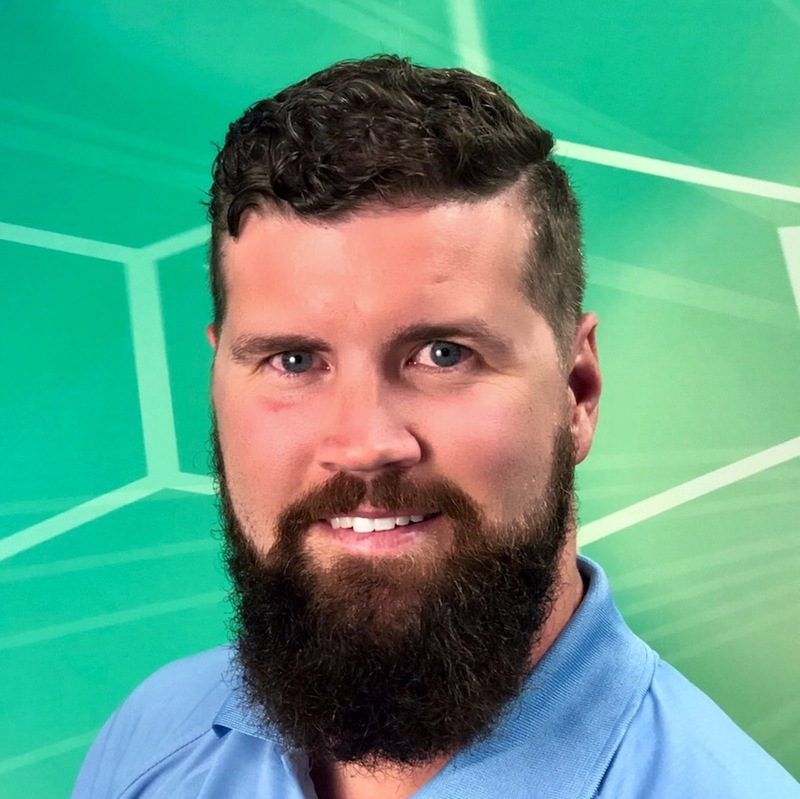 Sean has been an active coach in youth sports (baseball, basketball, football), collects and restores antique tractors and farm equipment, chops wood and makes maple syrup. Sean and his family enjoy outdoor activities. 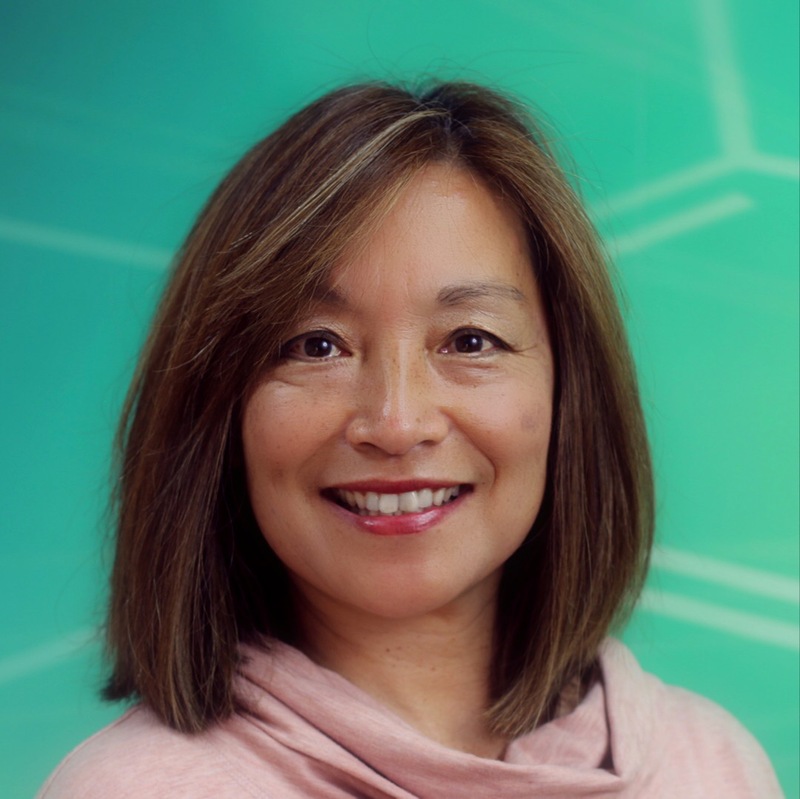 Jennifer joined Ver-tech Labs in January 2018. Her previous work experience includes production assembly worker, customer service representative, sales coordinator, scheduling/purchasing manager and operations manager at other organizations. She brings a team effort mindset and is detail oriented. “My goal at Ver-tech Labs is to provide exceptional service to our customers.” She is a cheerful voice and answers a wide range of customer questions daily. She also assists the marketing team with web site maintenance and search engine optimization tasks. In her free time, Jennifer enjoys fishing, mudding on a four wheeler and target shooting. She is also a foster volunteer in the local animal rescue program, taking in animals in need. Erin graduated from University of MN- Morris with a degree in Biochemistry. 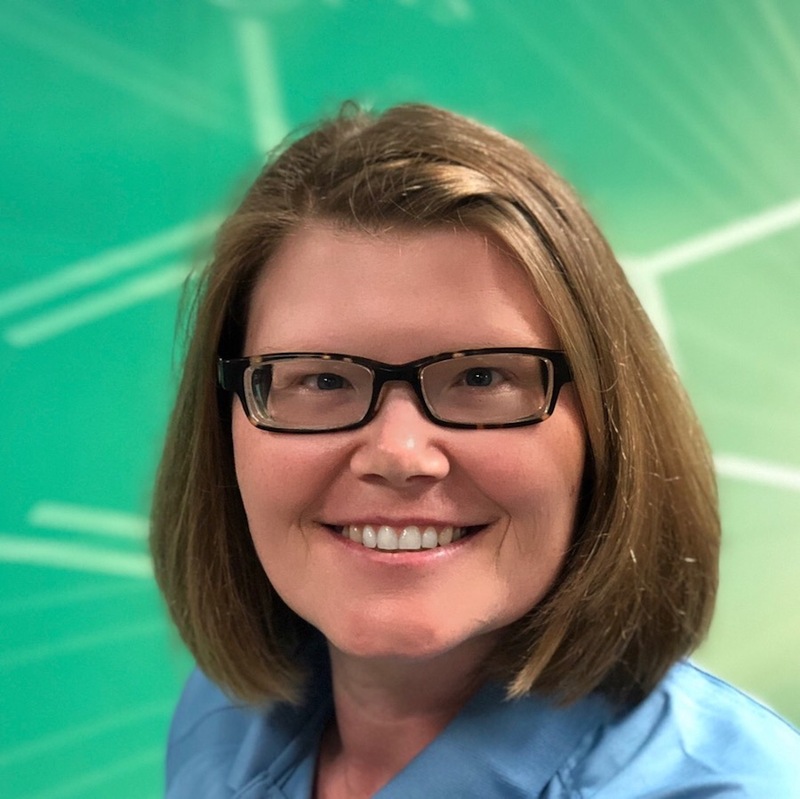 Erin enjoys applying the skills she learned in school to real world applications and supporting our customers and chemical sales representatives in the field. She works with our technical director, Jami Sloan, on quality control, product development and on site chemical management. Self-described as ambitious, diligent and laid back, Erin’s hobbies include running, physical training, cooking and reading. 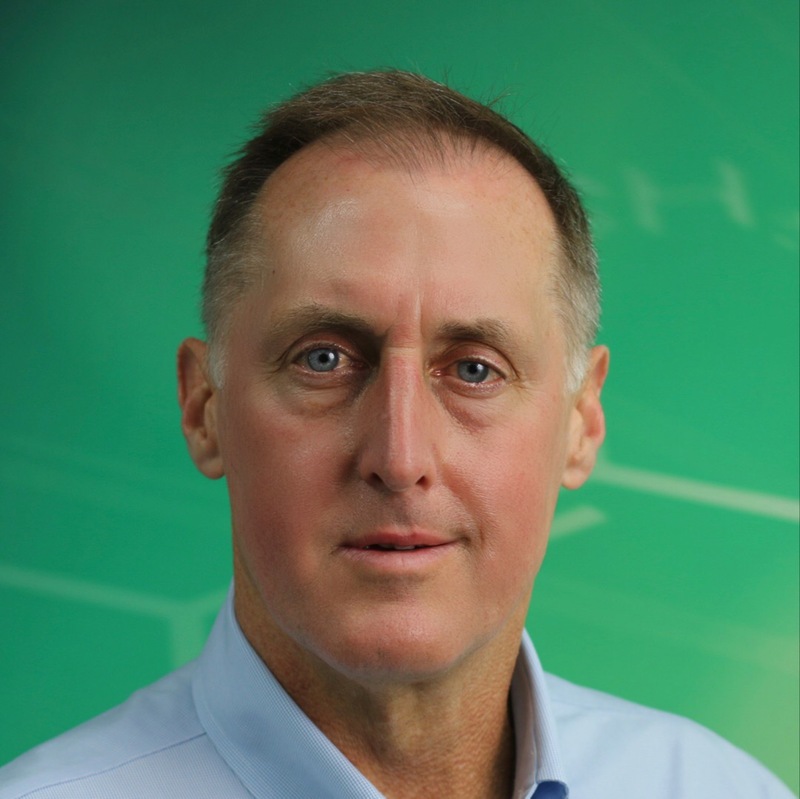 Daniel joined Ver-tech Labs in April 2005 and has over 30 years of crashing experience. He is based out of Des Moines, Iowa. Daniel has strived at building relationships with customers and helping them to use VTL products most effectively. Daniel has a long history in the sales industry as a retail manager at various corporations and chemical companies. At each of these companies, he has achieved and surpassed his sales goals. Daniel attended college in Des Moines, IA. In his free time, Daniel enjoys golfing, fishing, boating and just about anything else outdoors. In his free time, he enjoys high performance sports car driving events, bicycling, motorcycling and target practice. Gillian has been with Ver-tech Labs since 2003. She is responsible for purchasing raw materials, providing sales support, handling distributor accounts, truckload shipment and managing an off-site warehouse. Gillian continually brings new ideas to the team to help everyone work smarter and better. Prior to VTL, she worked in roles where she developed customer service skills and received her Associate in Arts Degree. 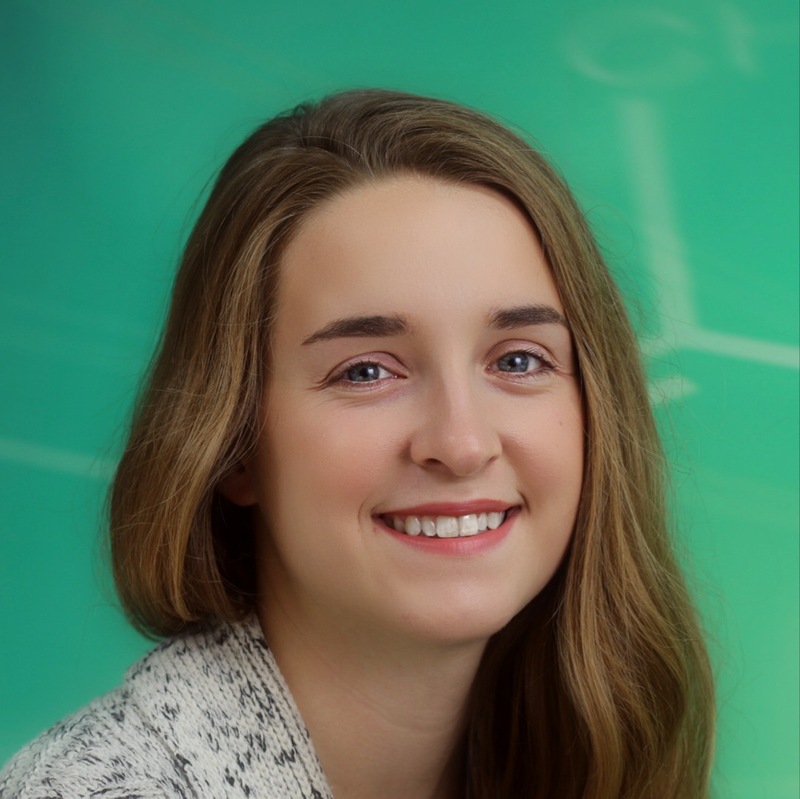 In her free time, Gillian loves to play softball and volleyball, attend outdoor country concerts and spend time with her daughter Tess. 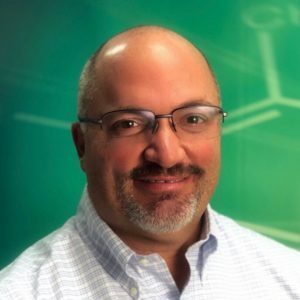 Steve joined the Ver-tech Labs team in September 2017 and is based out of there Little Rock, AR area. Steve’s sales experience include both carwashing and truck washing equipment. He is a hands on expert and will let you know that “one, you can’t dry a dirty car” and “two, a car can shine without wax if you clean down to the clear coat.” The ultimate straight shooter with one goal – to help the customer produce the cleanest vehicle from their wash.
Steve holds an undergraduate degree from University of Arkansas (Fayetteville). In his free time, Steve enjoys shooting guns, reading non-fiction and spending time with his wife doing anything (shopping, walking, biking and more). Gary is based in Illinois and works with customers in Illinois, Indiana, Wisconsin, Minnesota, North Dakota and South Dakota. Gary attended Florissant Valley Community College and University of Missouri-St. Louis. Gary began working with Ver-tech Labs in April of 2004. He is our “on-call sales representative”, providing customer service to individuals having questions about our online store products. 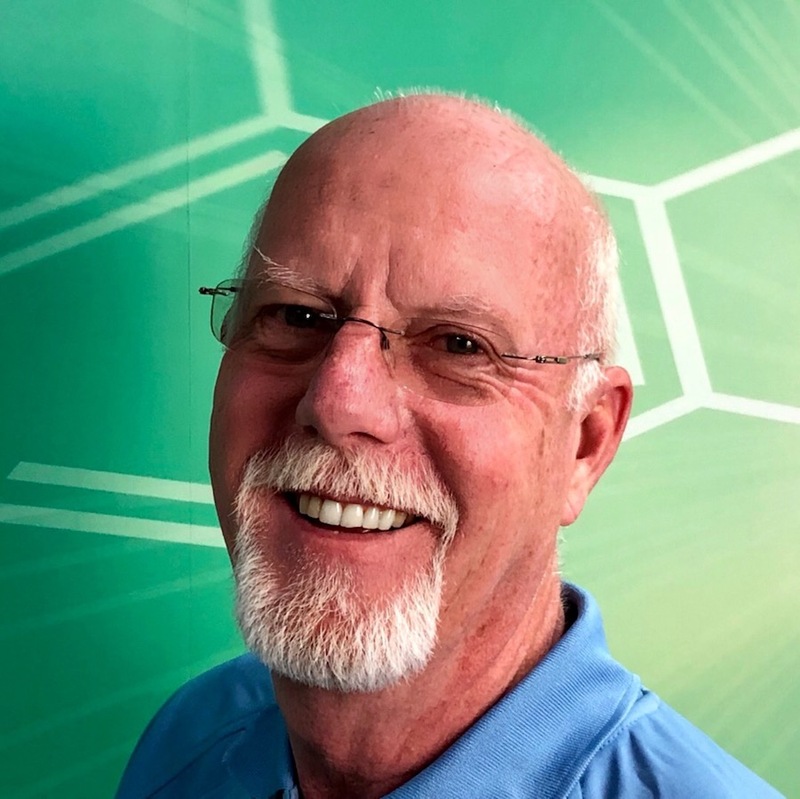 Gary brings over 50 years of carwashing experience, starting in the carwash industry in 1968, working his way up from drying vehicles at washes to various sales positions in car wash chemical companies. In his free time, Gary loves spending time with the grandkids. Gary’s hobbies include genealogy, woodworking and fishing. He enjoyed coaching soccer for over 18 years. Gary is also a member of the Gold Star Dads of America and works on various projects to support active duty service members and veterans. 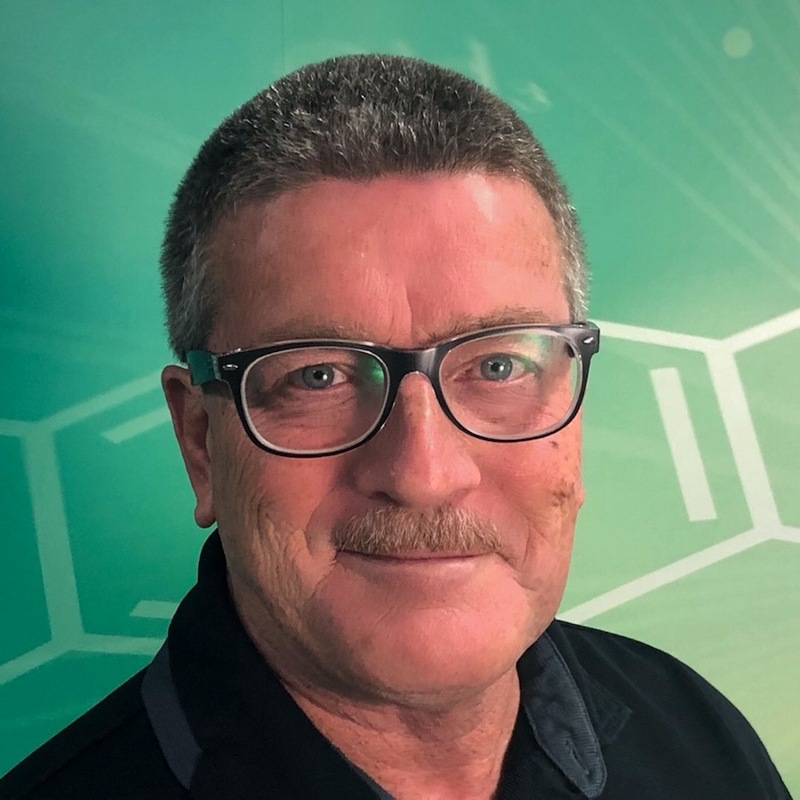 Tom joined Ver-tech Labs in April 2019. 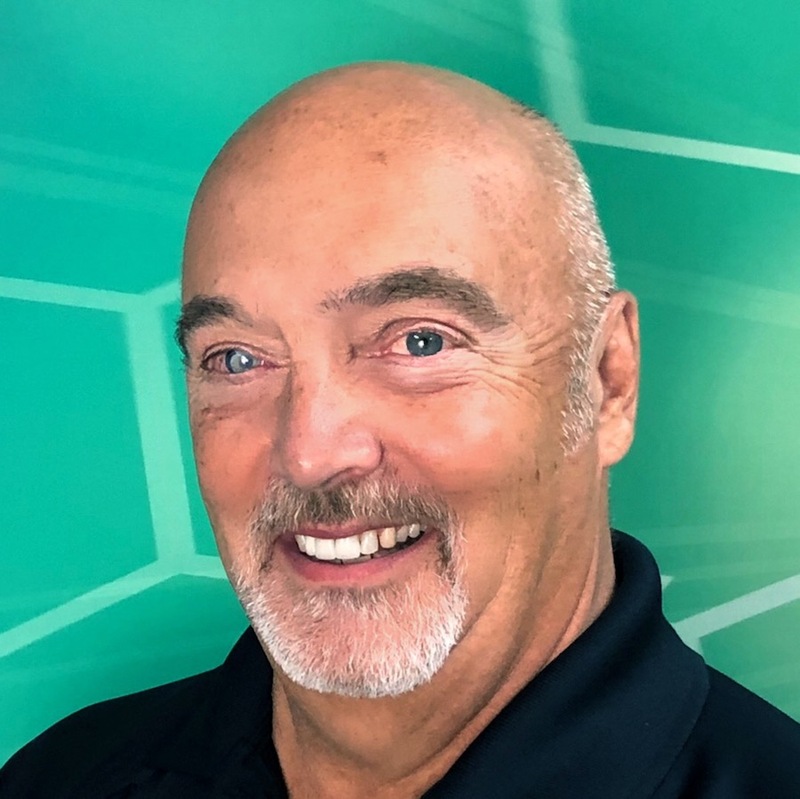 He brings over 30 years of experience in the vehicle care industry with a high level of success in direct/distributor team growth, new sales growth and continuing customer relationships. Tom’s areas of expertise include vehicle wash chemicals, car wash equipment and water treatment equipment. Matt joined Ver-tech Labs in September 2016. He began working in car washes in 2002 and brings experience in servicing car washes and large vehicle maintenance. 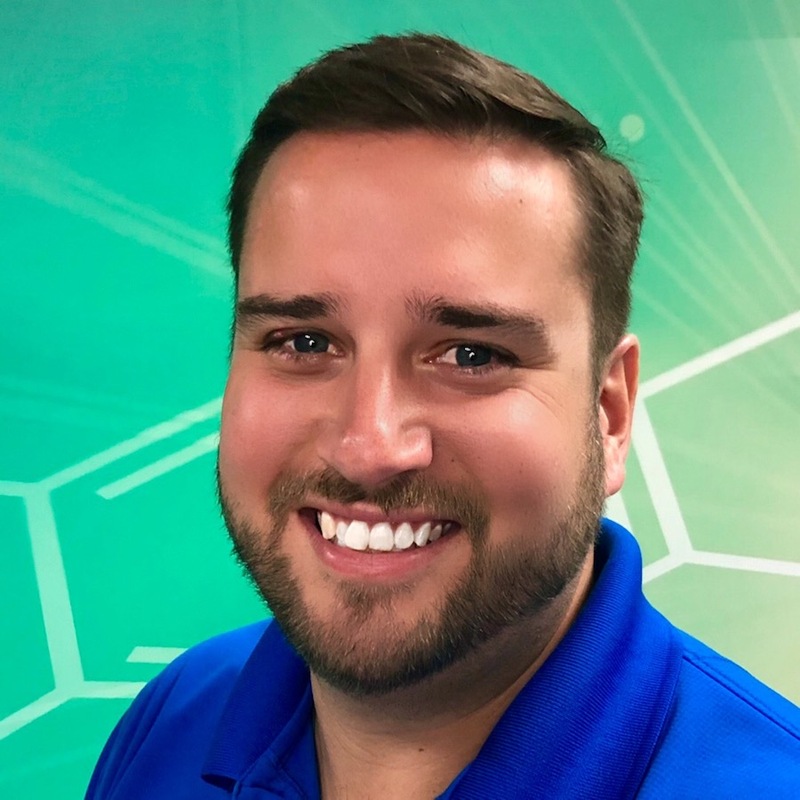 Matt’s customers count on him for exceptional advice and he always stresses the need to monitor water quality and chemical usage through regular titration. In his free time, Matt enjoys activities with his family, building and racing drag cars, and spending time at his cabin. 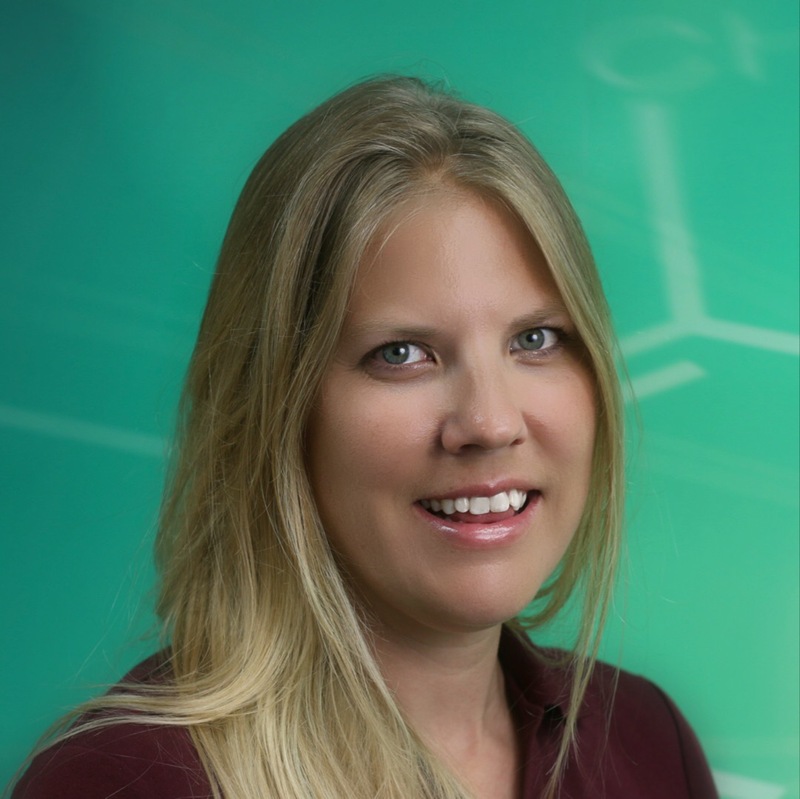 Jami has been the technical director and chemist at Ver-Tech Labs since October of 2013. She is in charge of product research and development, quality control on product batches as well as incoming raw materials and sales support. Jami is a very disciplined and analytical chemist which allows her to formulate exceptional cleaning products. She travels to car wash sites often to understand how our products perform in the field and discuss carwashing with our customers. 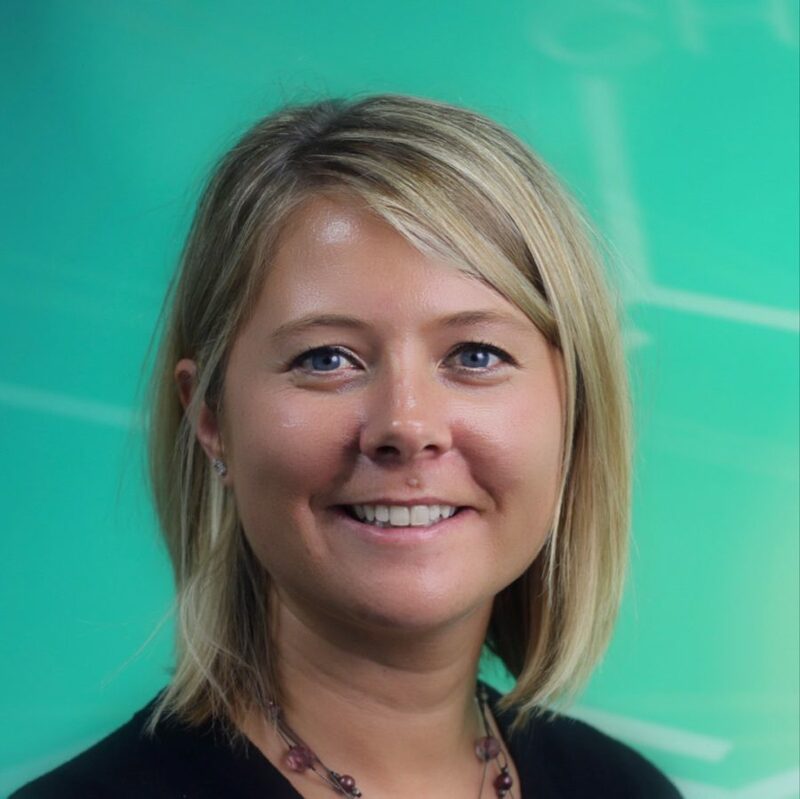 Jami has published research manuscripts in scientific peer-reviewed journals, was a research assistant at National Marine Fisheries Service, University of MN, Purdue University, and Hawaii Pacific University. She was selected as one of the International Carwash Association Emerging Leaders in 2015. She holds a Master of Science degree in Integrated Biosciences. Gary joined Ver-tech Labs in October 2011 and is based out of St. Louis, Missouri. Gary brings over 45 years of carwash experience and understands the business as both a chemical sales representative and a car wash owner. In 1973, he owned his first carwash and began car wash chemical sales in 1989. 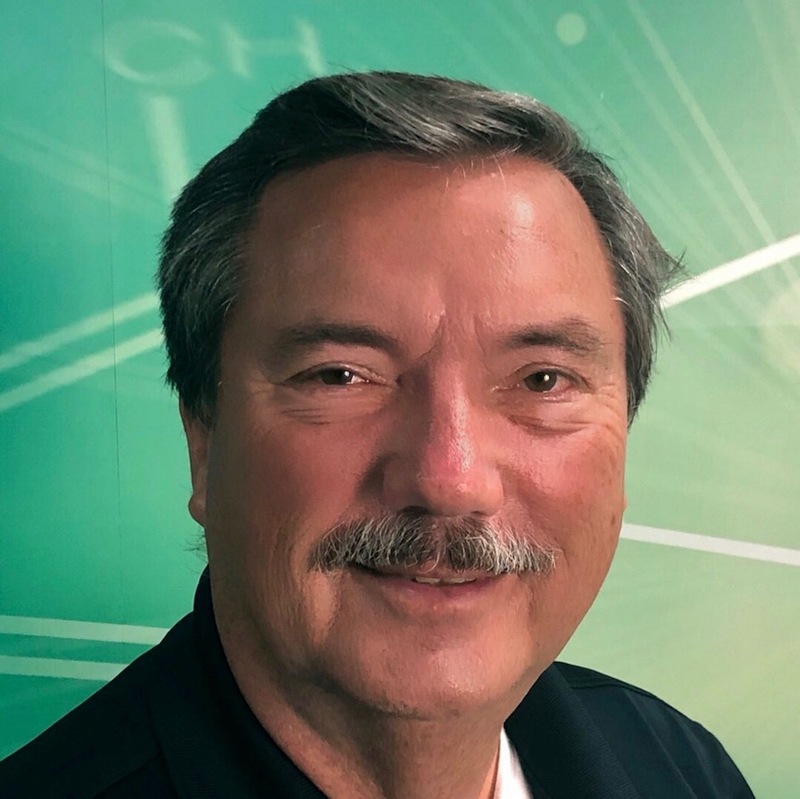 A consummate professional, Gary’s customers appreciate his ability to partner with them, providing building design, equipment layout and marketing products. Gary is all about showing his customers how to get a really clean car. A simple tip for the professional carwasher is check the color of film on the cars left using some white towels. If the film is brown or light gray, your wash needs more low pH product. If your film is black or smears, your wash needs more high pH product. In his free time, Gary enjoys spending time at his lake house (driving boats and jet skiing), spending time with the grandchildren and solving puzzles. Brent is based out of Kansas City. Missouri. 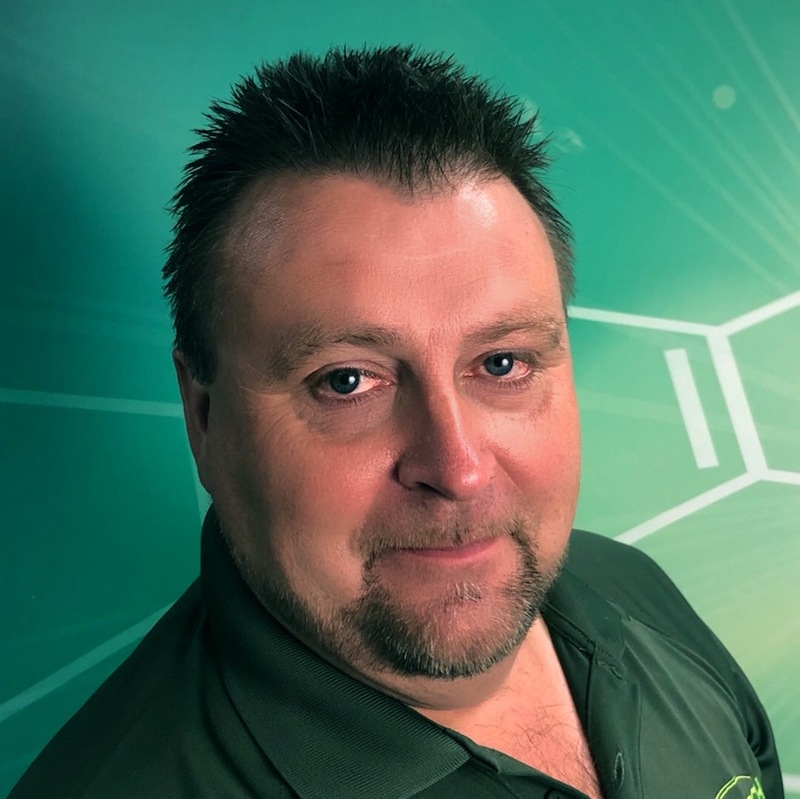 He joined Ver-tech Labs in October 2017 and brings with him over 18 years of carwashing experience. 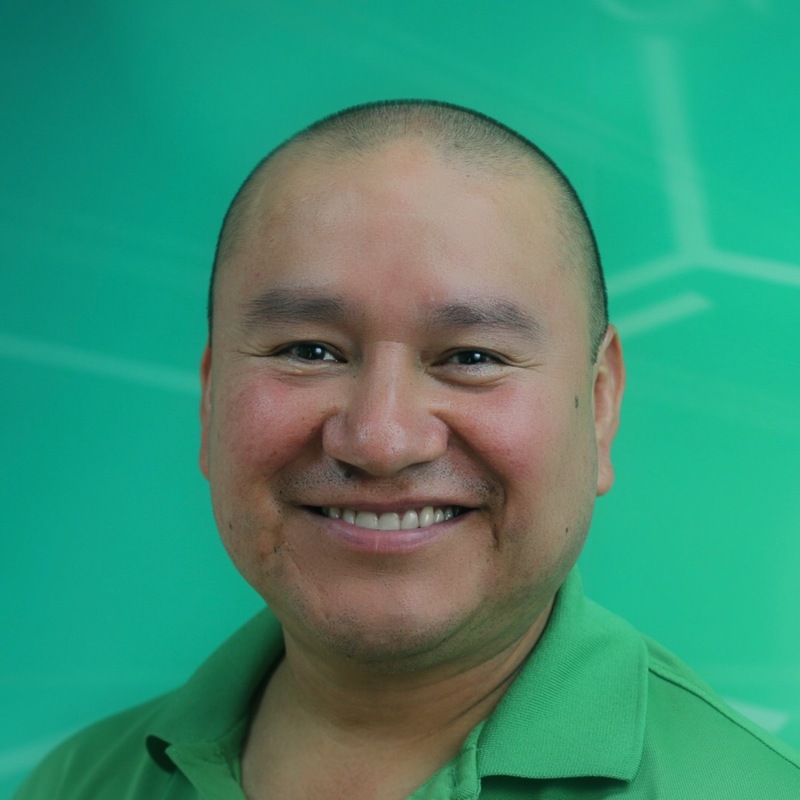 He has a customer-centric focus and helps customer select the right mix of Ver-tech Labs products to best meet their cleaning needs. Brent attended Park University. In his free time he enjoys all types of outdoors activities – fishing, four-wheeling and spending time with his son. Lori holds a M.Ed. in early childhood special education (George Mason University) and an administration / supervision endorsement from the University of Virginia. She is a veteran of the United States Army (military intelligence officer) with a commission from the United States Military Academy, West Point. She has worked for Ver-tech Labs since 2010. 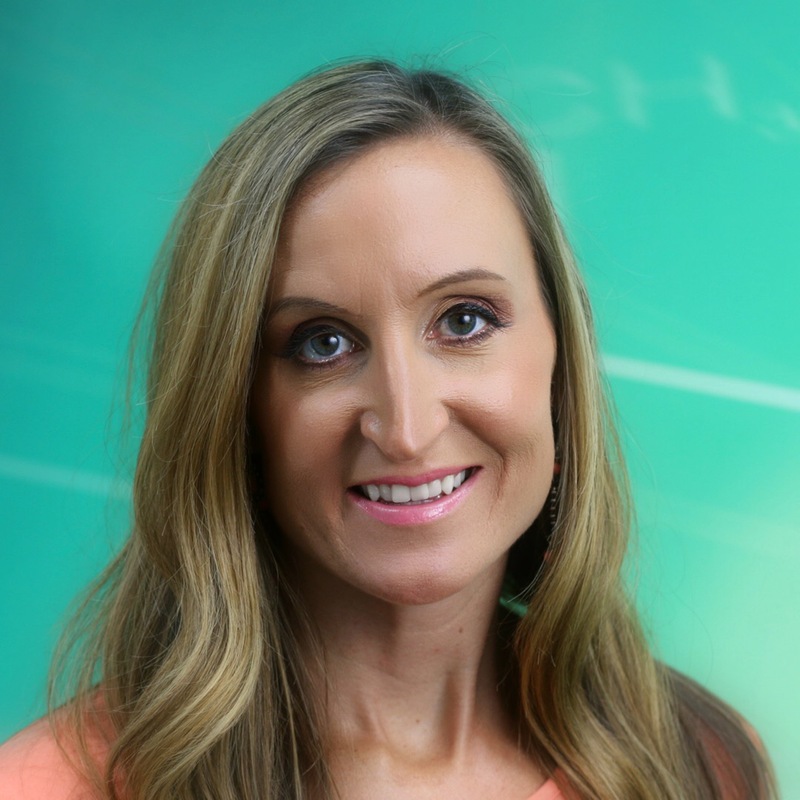 Lori manages customer journeys, works with the website designer, publishes social media content and integrates daily operations with overall business strategies. She assists customers and sales representatives in various projects to ensure the Ver-tech Labs customer is successful. Lori enjoys raising koi, maintains a blog – mnkoilady.com, likes read cookbooks, likes to travel and watch musical theatre productions. Tony has been involved in manufacturing for over twenty years. A graduate of the United States Military Academy (West Point) he served as a commissioned infantry officer in the US Army. He holds an MBA from the Wharton School – University of Pennsylvania. 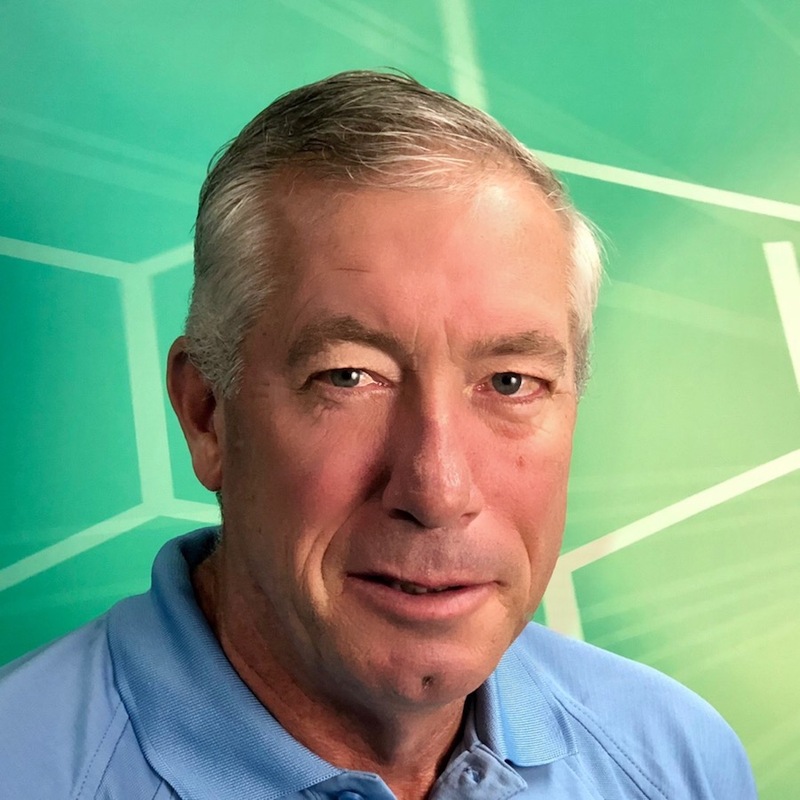 Tony is an industry expert on vehicle cleaning topics and regularly invited to speak at conferences and write articles for trade publications. In his free time, Tony enjoys cycling, cross country skiing and building koi ponds for his wife. Josh is based out of Western Iowa, serving Iowa, Nebraska, South Dakota and the East Coast (US). 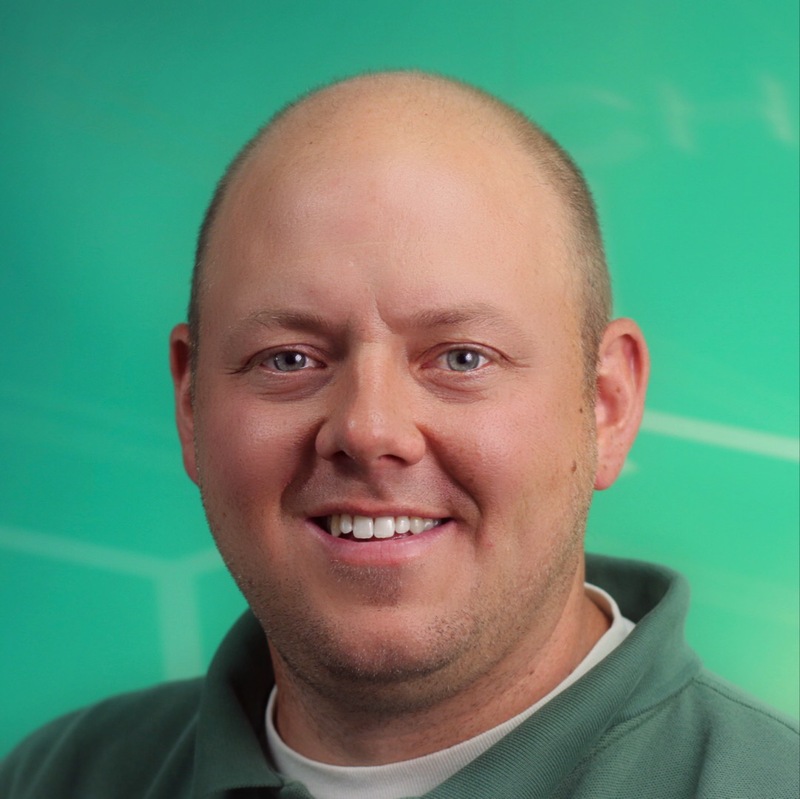 Josh joined Ver-tech Labs in April 2013 and has been recognized for VTL Outstanding Performance in 2017. Josh attended the University of South Dakota and began working in the carwash chemical industry in 2009. His previous experience includes sales and manufacturing. 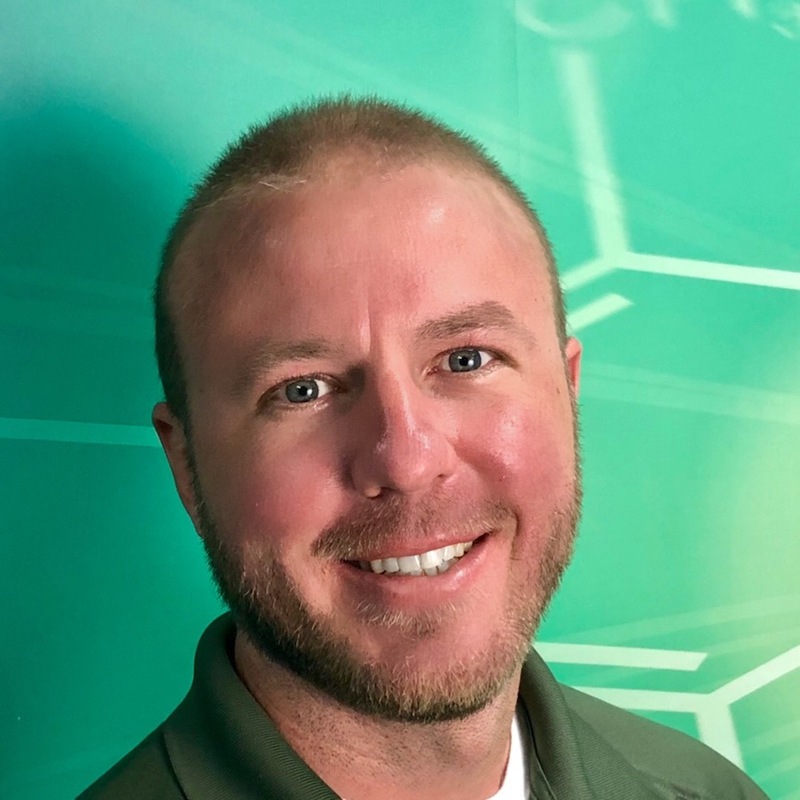 Josh brings his understanding of Ver-tech Labs chemicals and car wash operations to maximize cleaning performance at every one of his customers’ sites. Organized, detail oriented and truly interested in helping his customers succeed. In his free time Josh loves to spend time with his young family, all types of outdoor activities and reading.